A team of researchers at the National University of Singapore (NUS) have discovered that the interaction between two proteins, namely FAT10 (diubiquitin) and mitotic arrest deficient 2 (MAD2), lead to inflammation-associated cancers, such as hepatocellular carcinoma and colorectal cancers. 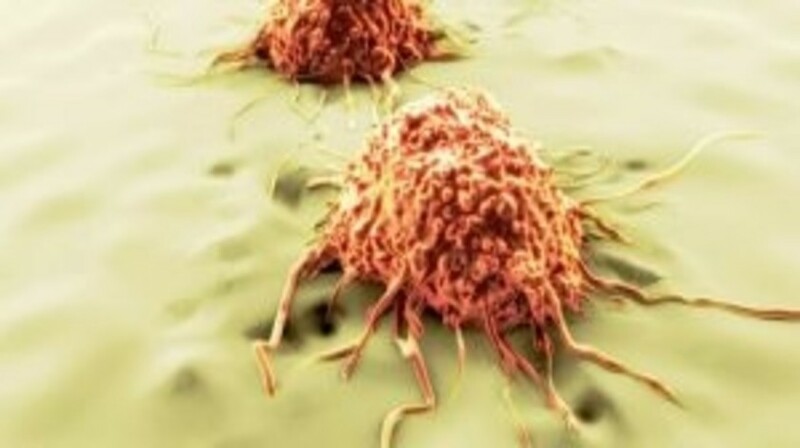 A disruption of this unique interaction could prevent cancer, and the breakthrough paves the way for the design of drugs that targets this, thereby minimizing undesirable side effects. The findings were recently published in the Proceedings of the National Academy of Sciences. FAT10 is a protein that is mainly expressed in tissues of the immune system, including the spleen and thymus. Caroline Lee, who led the study at NUS, and her team previously discovered that overexpression of FAT10 promotes tumor formation, growth and progression. However, the mechanism underlying FAT10’s promalignant characteristics remained unclear. In this study, the NUS team discovered that FAT10 interacts with MAD2, which is an essential spindle checkpoint protein that acts as a gatekeeper of cell division and ensures that each cell receives the same number of chromosomes. Upon interaction with FAT10, MAD2 is pulled away from its gate-keeping function, causing cells to carry abnormal number of chromosomes, leading to cancer. The researchers further examined the relationship between the two proteins by determining the three-dimensional structures of FAT10 via nuclear magnetic resonance spectroscopy. Through use of genetic manipulation, the researchers discovered that when interaction between FAT10 and MAD2 is disrupted, the number of chromosomes in the affected cells is restored and tumor progression is truncated, without affecting FAT10’s other key interactions. The results present a new paradigm for drug targeting and could lead to the development of novel small-molecule anticancer inhibitors that specifically target the interaction between FAT10 and MAD2. The NUS team aims to continue exploring the relationship between the two proteins as well as identifying and designing drugs that can specifically disrupt their interaction to prevent formation of inflammation-associated cancers.